Amy Louise Acker is an American actress. 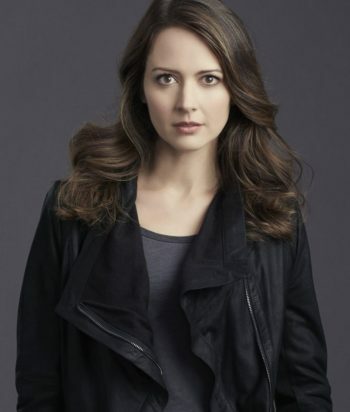 She is best known for starring as Winifred Burkle and Illyria on the supernatural drama series Angel (2001–2004), as Kelly Peyton on the action drama series Alias (2005–2006), and as Root on the science-fiction drama series Person of Interest (2012–2016). As of 2017, she stars as Caitlin Strucker on the superhero drama series The Gifted, based on Marvel Comics’ X-Men. Between 2012 and 2016, Acker portrayed Samantha “Root” Groves on the CBS drama Person of Interest; Groves became a regular character starting in the series’ third season.